У вас є собака чи кіт? А пес чи кішка? 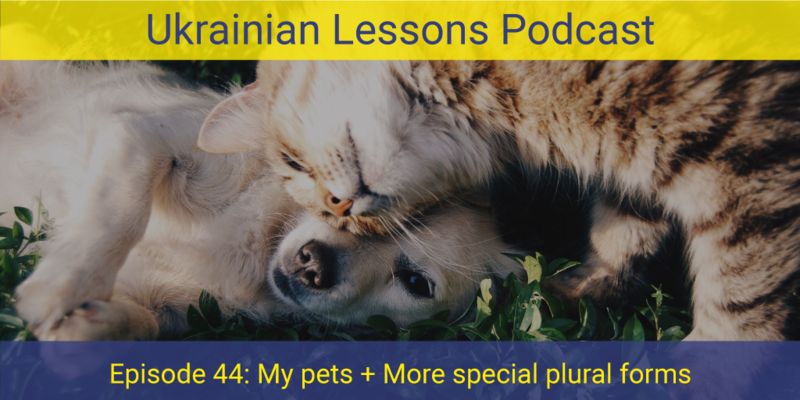 Get to know the names of pets in Ukrainian and learn some special plural forms of the little ones in the ULP Episode #44.
discover the most popular pets in Ukraine! 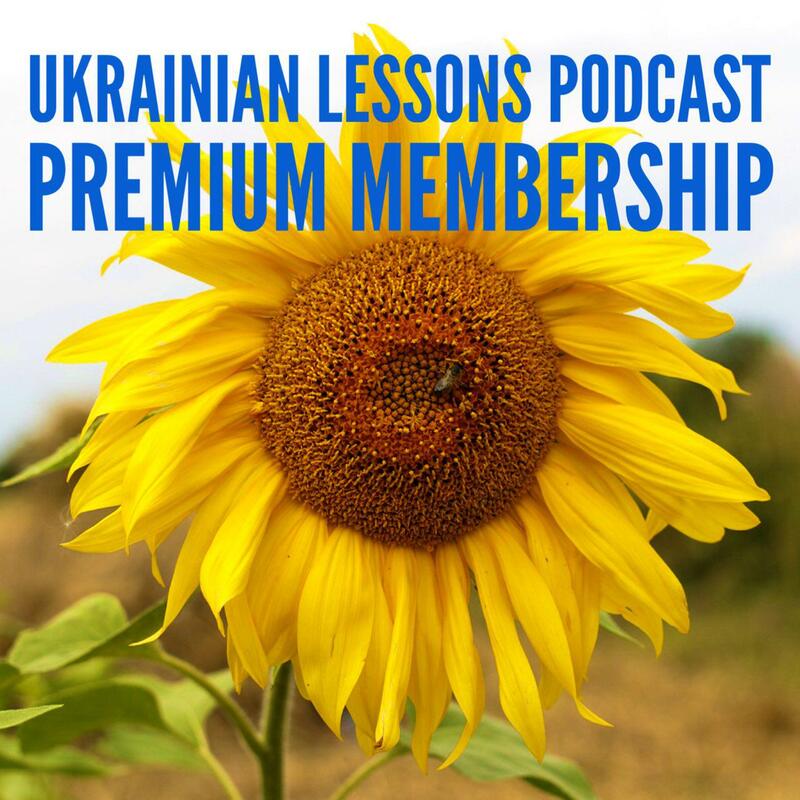 You can also learn the sounds animals make in Ukrainian with our article here! Pets chart: a single page chart of the Ukrainian words for pets, plural forms, and pictures!